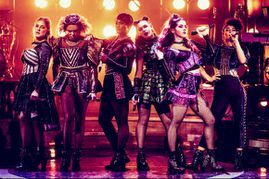 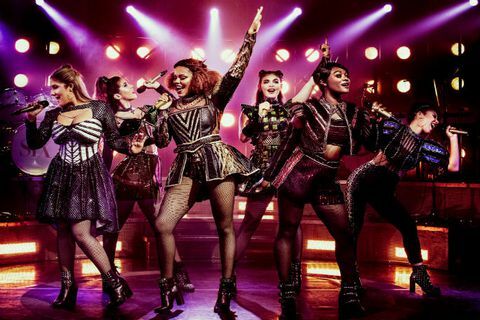 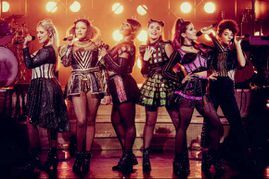 The cast of Six includes Jarneia Richard-Noel, Millie O’Connell, Natalie Paris, Alexia McIntosh, Aimie Atkinson, Maiya Quansah-Breed with understudies Grace Mouat, Vicki Manser and Courtney Stapleton. 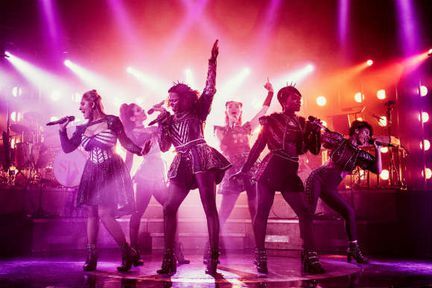 As the show opens, you'll be greeted to the six wives of Henry VIII. Throughout the show, they will try and prove to you that they had it the worst with Henry VIII. Learn about the stories that are normally overlooked in history and find out about the six wives in a show that packs a musical punch. LOOKING FOR CHEAP SIX TICKETS AT THE ARTS THEATRE? With our huge range of cheap musical tickets, London shows have never been better value. Book with us for Six and enjoy great entertainment at a price that’s in tune with your budget. 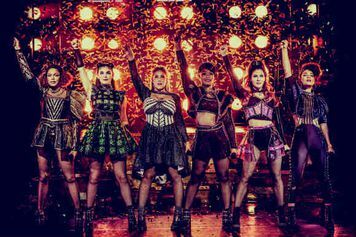 You can book from 24-Apr-2019 to 05-Jan-2020. Where is SIX the Musical?